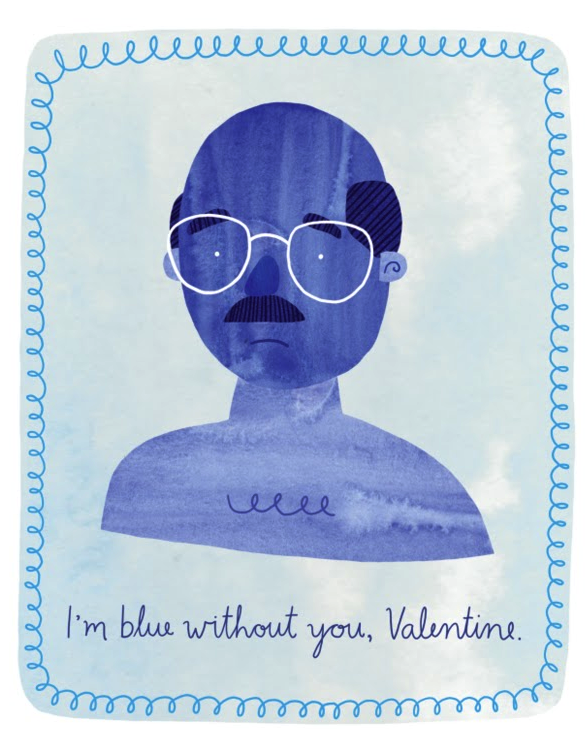 In my perpetual single-dom, February 14th used to make me a little sad. But now that I’m old and supposedly a bit wiser, I now have come to a realization. I may not have a Valentine, but it doesn’t mean I am not loved nor that I don’t love. 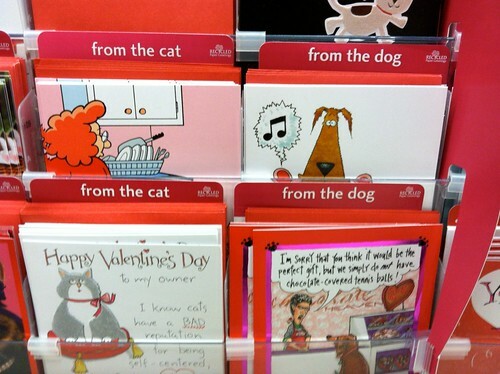 I have my family, my friends, and the dog (who can also give cards apparently). Even though I am single, I am not unloved. Perhaps that isn’t the romantic, candle light expensive dinner, tacky pink heart shaped box full of gross chocolate kinda love, but it’s still love. I think that still counts. So, for my friends, old and new, my family and all my loved ones, I present these lovely Ginger Spiced Palmiers as my Valentine’s Day gift to you. 1 Sheet of Puff Pastry (store bought), thawed for 20 minutes on the kitchen counter. Not super thawed, otherwise it becomes more difficult to handle. When I made my sugar mix, I used my fingers to combine all the ingredients. This gave me a chance to crush any sugar clumps. I also used a vanilla sugar I have been aging for a while. It really is just a small jar with some sugar and spent vanilla bean pods allowed to sit for awhile and meld. I use it as my graveyard for vanilla beans, after I’ve cut them open and taken all their seeds. This results in a nice vanilla sugar than can be used for occasions such as this! Carefully unfold the sheet of puff pastry on a lightly floured surface. Brush melted butter all over it and sprinkle some sugar mix all over it. Fold both edges so they meet in the middle. Brush again with melted butter and sprinkle more sugar mix. Fold in half, transfer to a sheet and cover with plastic wrap. Let it chill in the fridge for at least 30 minutes. Preheat oven to 425 degF. Take the roll out and cut into about 1/2″ slices and place on a parchment lined sheet with about an inch of spacing between each (they do expand a bit). Into the oven it goes! After about 5 minutes, when it starts looking golden-ish, take out the sheet and flip each one over (use a spatula). Brush some more melted butter (re-melted, at this point), and sprinkle a little sugar mix on top. Return to oven for another 8-10 minutes until they look golden brown. When they are done, take them out and as you transfer each one to a wire rack for cooling, let each one roll around the sugar mix a bit. Allow to cook all the way on the wire rack. Word of advice. Do not make two sheets and put one on the bottom rack of the oven to be efficient. They will burn. If you do that, keep a very close eye on them, and cut the time down for the bottom sheet. Otherwise, store any unused portion of the roll back in the fridge (covered in plastic wrap) until the first tray is done. The sugar mix here does not produce very sweet cookies. It’s more spice than sweet, which is how I like them. Feel free to adjust the sugar mix with whatever spices you prefer or level of sweetness you want. Also, Happy Lunar New Year! Gong Hai Fat Choi! May the upcoming year of the snake bring you prosperity and fortune! This entry was posted in Cookies, Life, Uncategorized and tagged Arrested Development, Chinese New Year, ginger, Palmier, Valentine's Day, Vanilla Sugar. Love. Spinster. Bookmark the permalink.